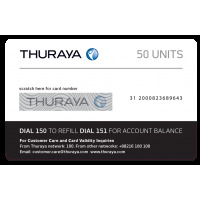 Thuraya Nova SIM Card, preload with 20 units and validity of 24 months. 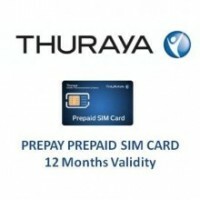 Thuraya Prepay SIM Card, preload with 10 units and validity of 12 months. 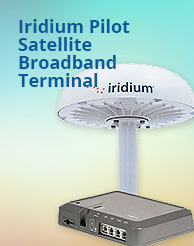 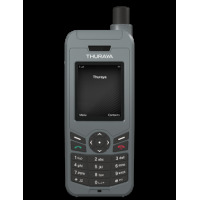 Add 50 units of Prepaid Thuraya airtime to your Thuraya satellite phone.